FoodForward SA is helping Turfhall Cheshire Home to support and offer opportunities to those with disabilities and in need of care. 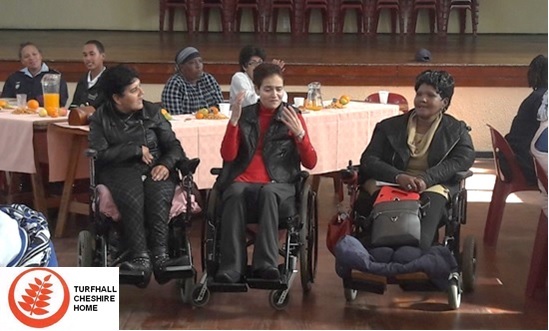 Turfhall Cheshire Home, based in Hanover Park, Western Cape, cares for 60 people with disabilities. “We believe that each person, whatever his or her disability, is a uniquely valuable individual. People with disabilities should have the personal freedom to pursue their aspirations and take their own place in the world,” says a representative. FoodForward SA assists Turfhall Cheshire Home by supplying food donations and allowing them to spend the savings on much needed amenities. Turfhall Cheshire Home started out in 1948, when Group Captain Leonard Cheshire, a highly decorated Royal Air Force pilot during the Second World War, took in his fellow serviceman, Arthur, who had fallen terminally ill, and had nowhere to go. The kind actions of this recipient created the foundation of the Leonard Cheshire Disability charity. In 1968, the first Cheshire Home, namely Queensburg Cheshire Home opened in South Africa. With this specific home, Turfhall Cheshire Home, opening in 1983. Unquestioning recognition of their full human rights. Standards of excellence in all aspects of care from both staff and volunteers. The support of a forward-looking and responsive organisation, aware of their needs and the requirements for their careers. The residence receive meals three times a day, a tea time, as well as snack time in the late afternoon and evening every day. 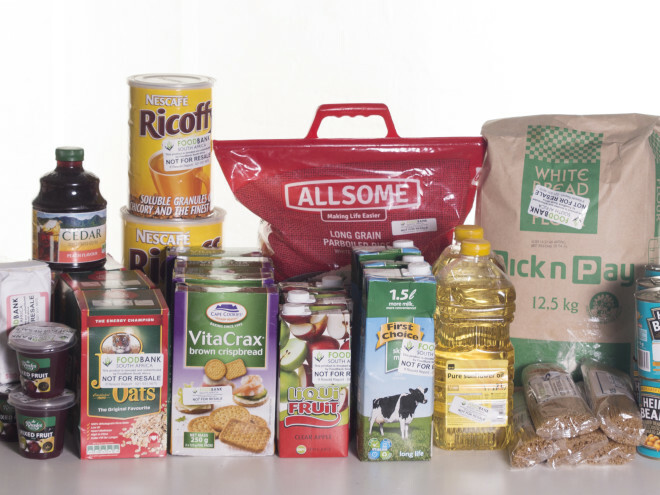 “FoodForward SA’s food donations are a tremendous help. Since November 2016 until now, we have received fruit, veg, and bakery donations via FoodForward SA,” says a representative of Turfhall Cheshire Home. Because of the support given by FoodForward SA, Turfhall Cheshire Home can now focus on the other challenges they face and improving their facilities. They are currently looking at upgrading their bathrooms, converting baths to roll-in showers. This makes it easier for care workers to facilitate the bathing of residents. It is also more hygienic and it will save on water usage. 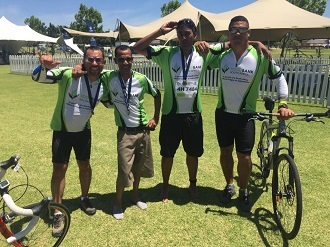 Turfhall Cheshire Home is a beacon of hope to their disabled residents, and with FoodForward SA helping to provide nutritious meals, the beneficiary hopes to uplift and improve many more South African lives.